Left: Entsuin, the temple next to the national treasure Zuigan-ji temple. You can enjoy the colorful garden in all seasons. Matsusshima. 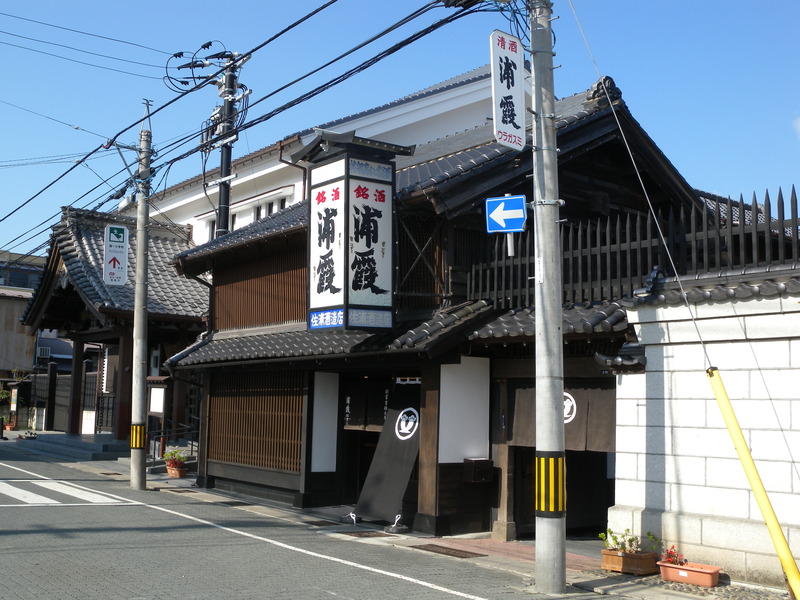 Right: At Shiogama, the local Japanese sake “Urakasumi” maker has restored white walls torn down by the earthquake and restarted brewing sake. 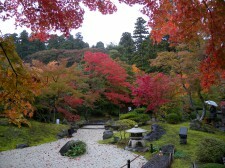 I visited Sendai on November 7-8. One intension was to appear on the dinner talk show on the evening of the 7th. The other was to see the people were fine who had helped me a lot during the tour around Sendai, Matsushima, Ishinomaki, Shiogama in the last February before the Great East Japan Earthquake. The talk show was with Mr. Kundo Koyama at The Westin Sendai. As much as 170 attendees were coming there for 120 seats capacity, so was a blast the talk show along a chat about enjoyable experiences of travels and hotels. Also I could even see the smiling faces I wanted to see in the towns on the trip. I sighed with a relief and something stuck in me was totally melted away. I have found the people in Tohoku are patient and gentle for real. I will continue to show up often there.